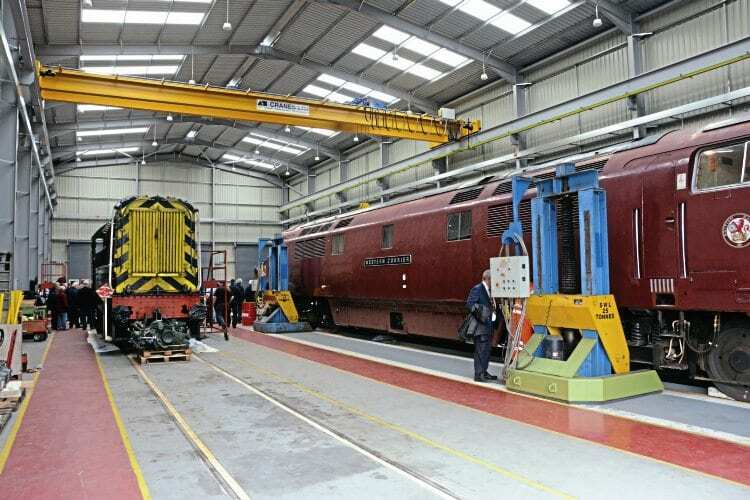 The Severn Valley Railway has been presented with the annual Heritage Railway Association Modern Traction Award, which is sponsored by Rail Express, for the purpose-built diesel depot at Kidderminster that was officially opened in May last year. 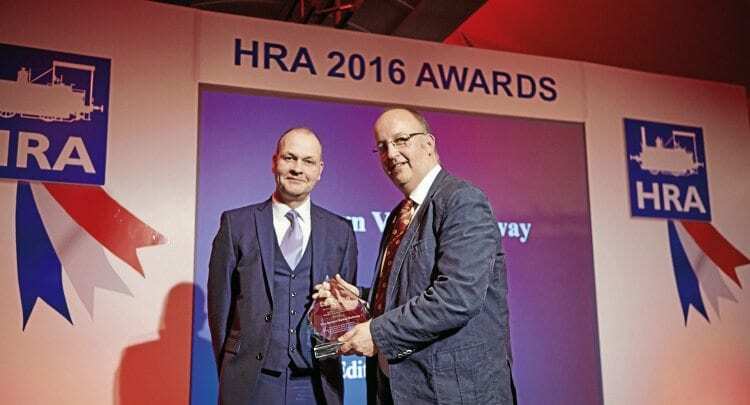 Jonathan Dunster (right) accepted the trophy from RE’s editor Paul Bickerdyke at the HRA Awards ceremony, held at the former Wolverhampton Low Level station on February 11. Read more News in the April issue of RE – out now!